TrustMAPP is being featured on a new podcast series titled “Business of Security Podcast Series“. We are excited to share with you the release of the inaugural episode that includes unique TrustMAPP customer success use cases. There is an exciting line up for the first season over the next 12 weeks. 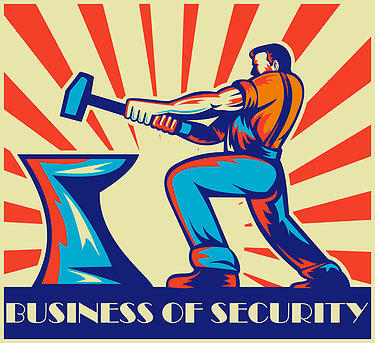 Below are links to the first episode of Business of Security in our inaugural season. We have some really exciting episodes in the lineup! The first season will run for approximately 12 weeks. We look forward to your feedback. Listen today on: (iTunes), (Google Play), (Stitcher), or (BuzzSprout). This podcast focuses on many non-technical aspects of cyber risk, cyber security and information security at the intersection of technology and managing to business expectations. Guests include CIO’s, CEO’s and CISO’s discussing the many facets of the information security industry, what matters, what needs to change and how to deal with modern day challenges in this dynamic industry.